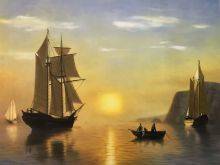 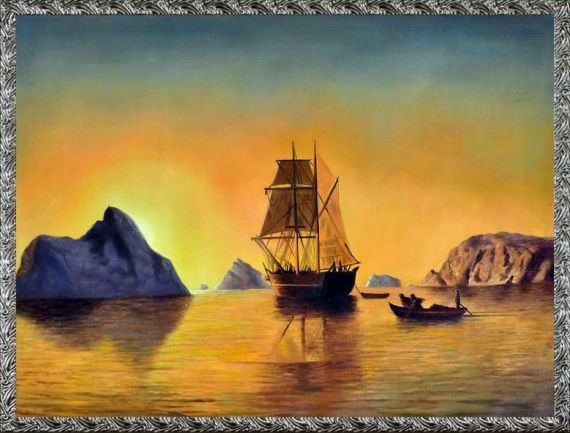 The arctic may sound like a stark, cold and unforgiving place, but William Bradford saw this extreme region in another way. 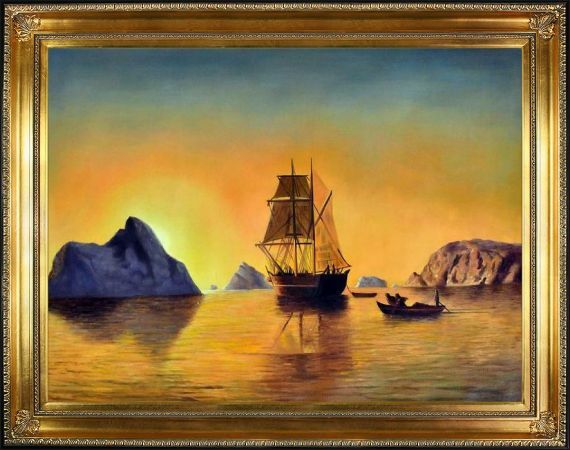 "Arctic Scene" shows golden light infusing the canvas from edge to edge, illuminating glacial formations along with a towering ship. 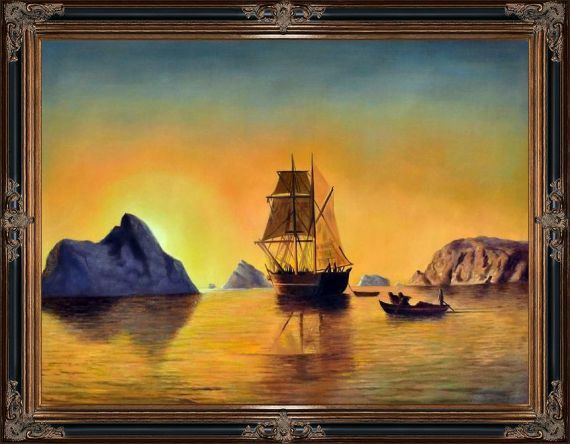 Painted in 1881, this masterpiece displayed the arctic region with a sense hope, bravery and adventure. 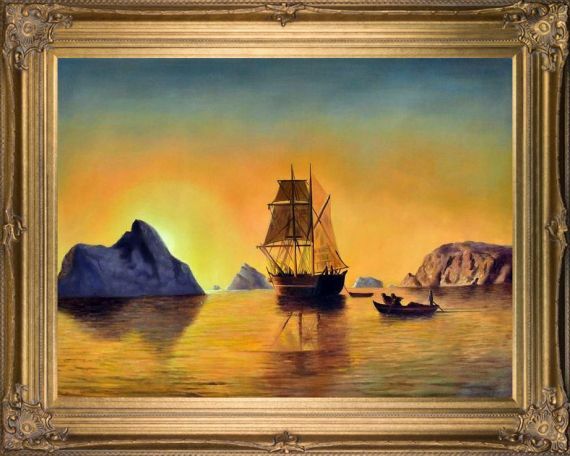 At the same time, it demonstrated Bradford's incredible mastery of American romanticism with a stunning level of detail and gorgeous use of color across a vast landscape. 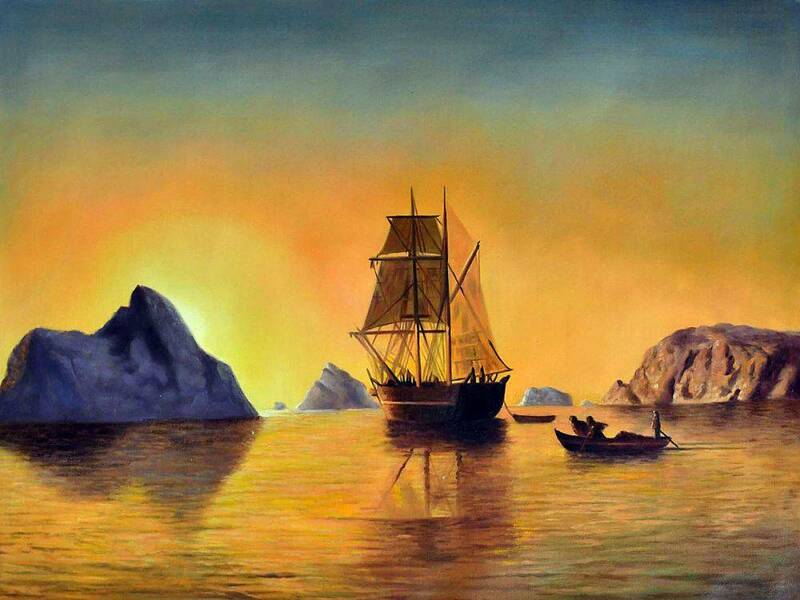 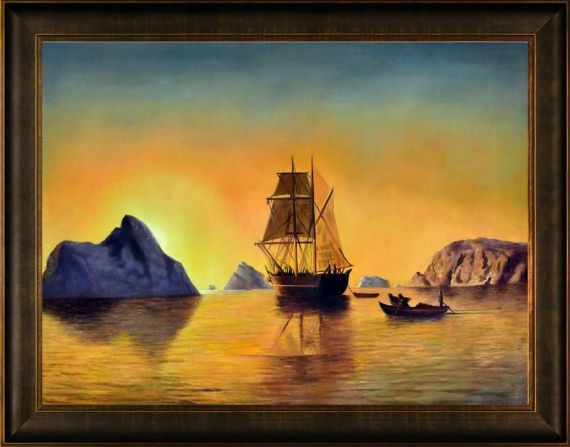 With its gleaming colors and gorgeous setting, it's no wonder that "Arctic Scene" by William Bradford continues to be a popular pick at overstockArt. 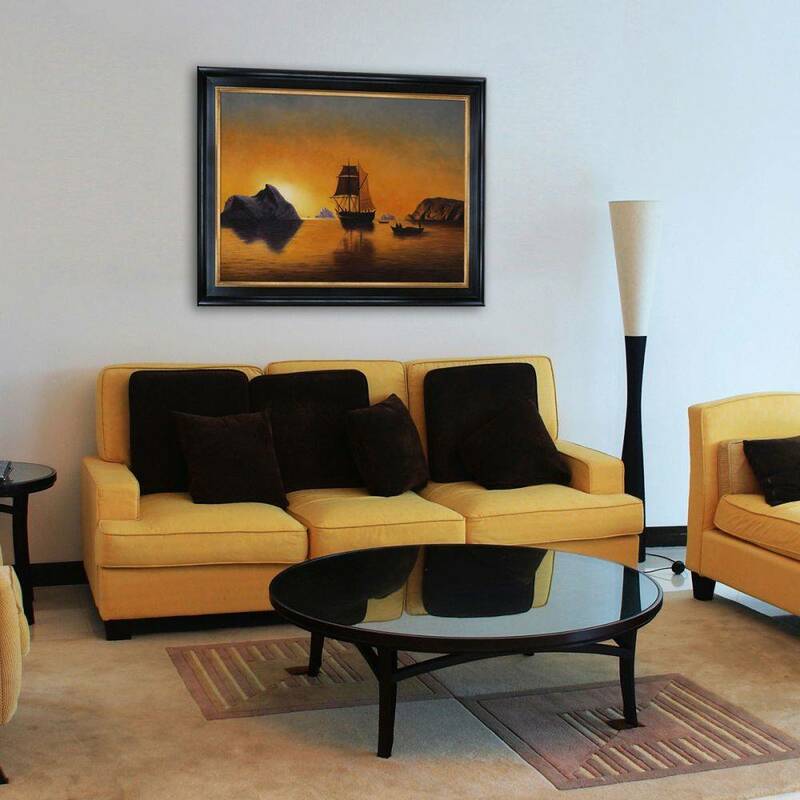 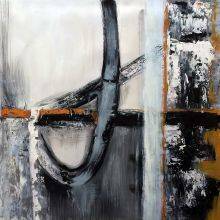 Choose this affordable wall art to adorn any room in your home or office.